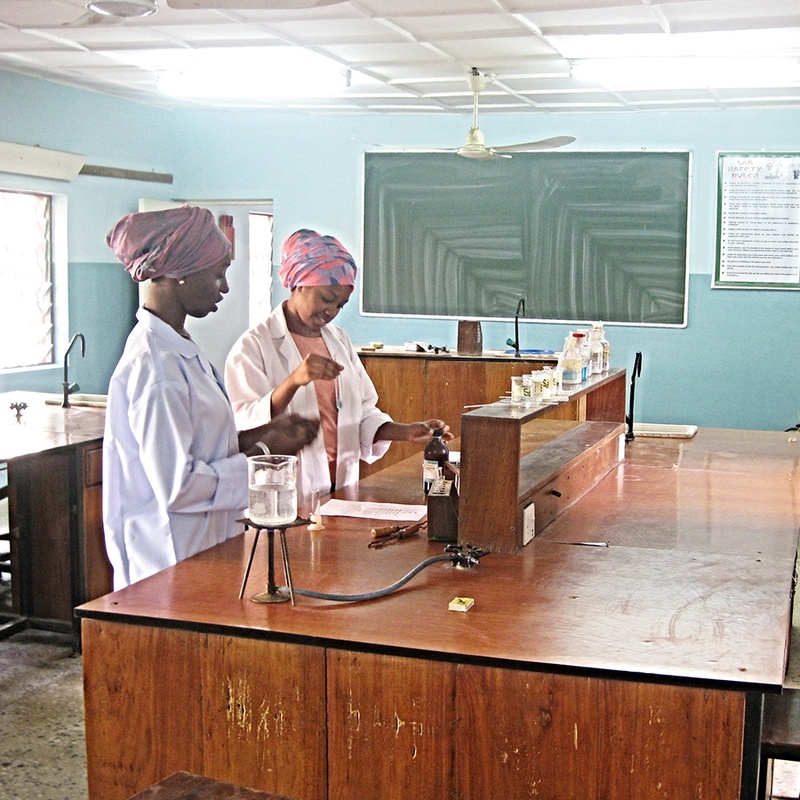 Zamani College is a co-educational secondary school and tutorial college established in 1986. The junior and senior secondary sections for students aged 11-17 years preparing students for WAEC WASSCE and Cambridge O Levels. The tutorial section offers remedial courses for WAEC and NECO SSCE and also preparatory courses for JAMB UTME, Cambridge O and A Levels as well as TOEFL, IELTS, SAT, etc, for post-secondary students. Since 2010 it has also offered the NCUK International Foundation Year (IFY). The College is strategically located within the Kaduna metropolis in a quiet residential environment with purpose-built infrastructure. It provides a modern, well-equipped boarding facility for NCUK International Foundation Year (IFY) and A Level students. Since the inception of the IFY in 2010, the College has recorded a 100% success in IFY with all students qualifying for university placement.